Remember the iconic cartoon scene where a character runs way past the edge of a precipice, remains suspended in the air for a few seconds, only to fall crushingly once they look down and notice they’re hanging over an abyss? This is what being in debt feels like. It affects one’s finances, but more importantly, it makes a mess of one’s personal life too. It doesn’t take much to get into debt. A forgotten child care support check, a few medical bills, miscalculated credit card repayments and tax claims are the most common causes that turn individual lives into absolute misery. What might seem at first as a small sum of money that can be dealt with once the paycheck arrives at the end of the month can easily snowball into a vicious avalanche. One missed payments leads to another and another, and half a year down the line there’s little to be done but seek refuge on the edge of the bathtub, with two hands on rubbing each thigh in some weak effort to have a meltdown that goes unnoticed by everyone else in the family. You let out a silent shriek whilst your wife puts off her black leather boots with an absurdly loud and threatening bang you never noticed before. It’s impossible to fend off the sinking feeling, there’s no good way out of this without telling her. And that’s where you are mistaken. There are companies out there to help get you out of debt, you just need to look harder. There’s no need to forbid the kids from answering the doorbell. Neither should valuables be hidden away into the garden shed, or driven down to your friends’ property in the neighbouring county. Your most cherished possessions, electric gadgets, the beloved family television from where you followed the screening of so many unforgettable events are safe. Don’t give up on them just yet. Leinart offers consultation on how to stop repossession – so that your kids will never have to remember the day the stern men came and took away everything fun without as much as a grunt. The Leinart Law Firm offers services catered to your needs. They can put an end to debt repossession and wage garnishment. Say, you have been ruled against in a court order. You have no no options left but walk into your manager’s office, heads down, with your tail between your legs, and inform him about what has been happening. They will not receive the news well. There’s a lot of stakes involved with an innuendo like that. It might affect your professional reputation, your work relationships, heck, it can even lead to the loss of your job. But fear not, the Leinart Law Firm can sort it out. They offer alternative payment schemes. Not only will your wages be safe, your debt won’t affect those whom you have been on such good terms with throughout your entire career. 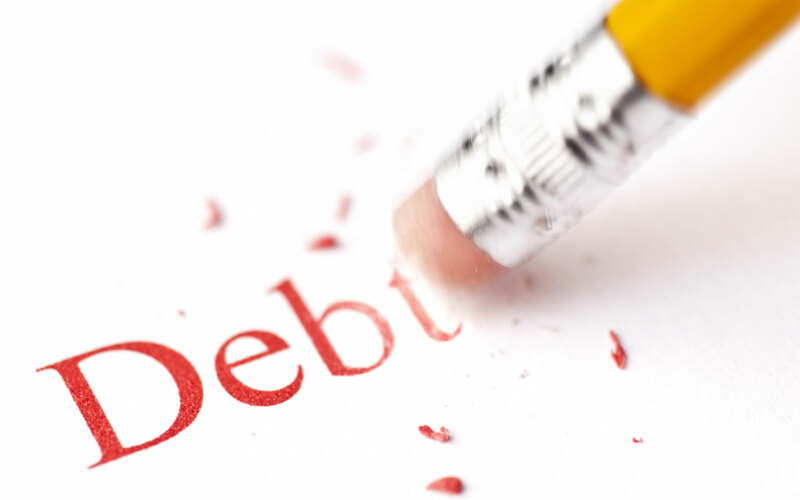 Being in debt is untenable. No one should reach such a low during their lives. Opening a few letters that have been gathering dust since the last few months shouldn’t crack wide apart the gates to a hellish nightmare. There’s no need to make matters even worse than they already are, just ask for professional help. The Leinart Law Firm can give advice, so that even if your finances are looking lesser bright than ever, your reputation can remain intact.